How am I "Keeing it 100"? Today's blog post has 100 emails from this campaign from 2017-04-28 through 2017-05-02. 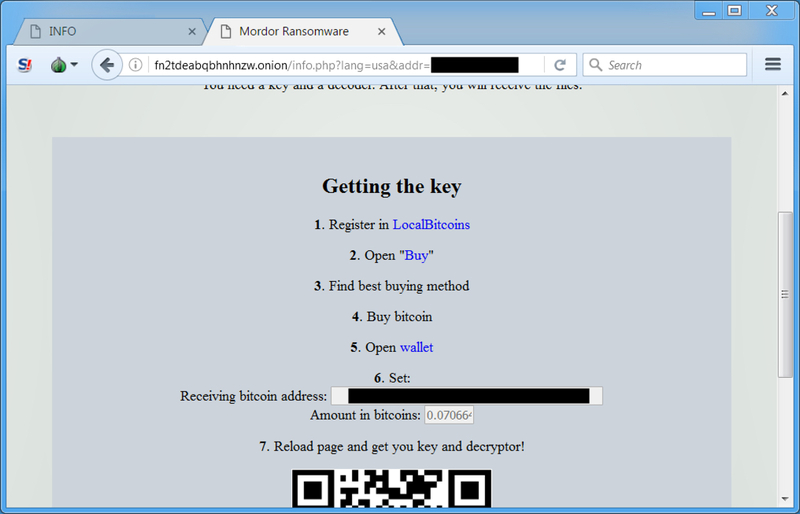 In the past few hours before posting this blog, Blank Slate started pushing Mordor ransomware instead of Cerber. 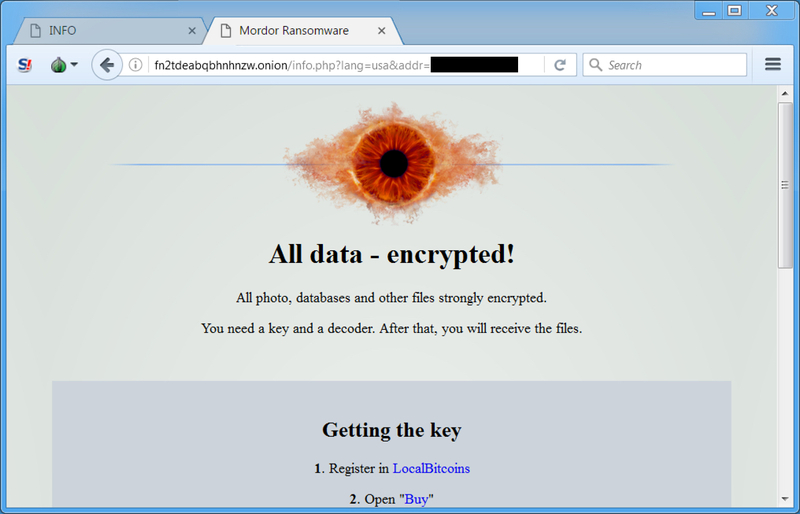 More information on Mordor ransomware can be found here. 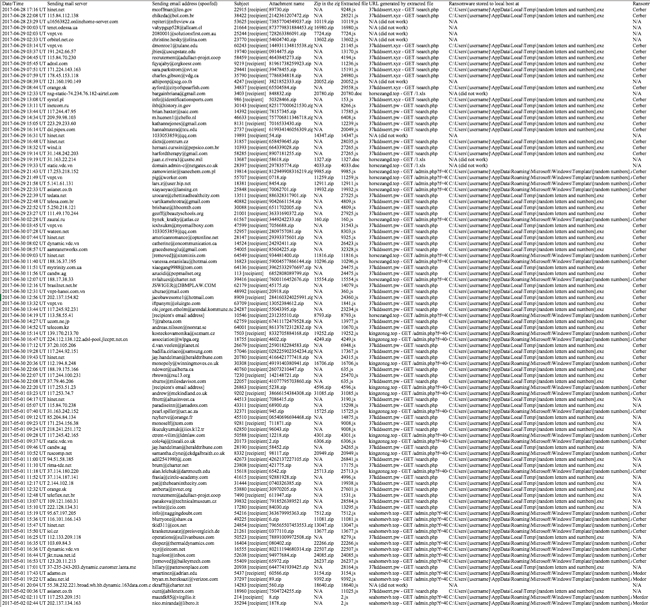 Shown above: Keeping it 100 means too many entries in the spreadsheet for a good screenshot. Shown above: Mordor ransomware description instructions (image 1 of 2). Shown above: Mordor ransomware description instructions (image 2 of 2). Shown above: Domain from Blank Slate campaign sending Cerber ransomware. Shown above: Same domain from Blank Slate campaign sending Mordor ransomware a few hours later.